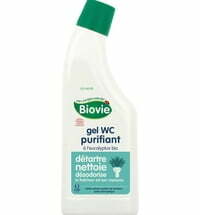 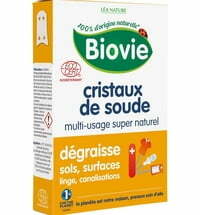 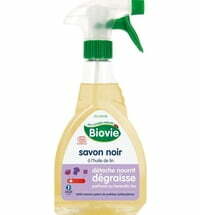 Biovie's black liquid soap can be used (diluted or undiluted) to clean surfaces and remove stains from textiles. 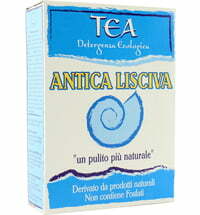 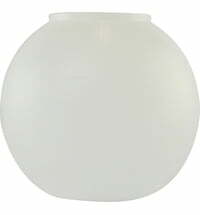 It has fat-dissolving and nourishing properties. 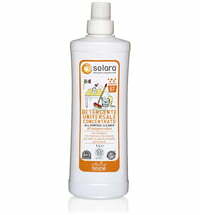 Kitchen surface cleaner: place a small amount of black soap on a sponge and clean the desired surface, then rinse thoroughly with warm water. 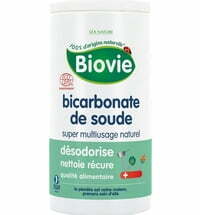 Tile cleaner: dilute 2 - 3 capfuls of black soap in approx. 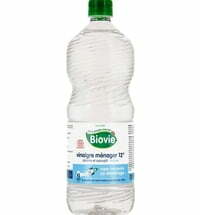 10 litres of water. 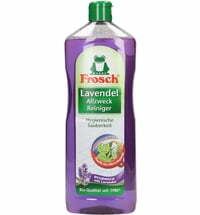 Stain remover (laundry): place undiluted black soap on the stain to be treated, then wash the laundry in the washing machine. 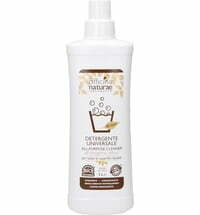 Laundry detergent: 4 - 6 capfuls of black soap is required per washload. 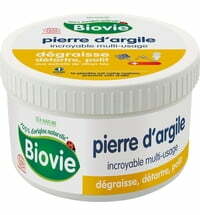 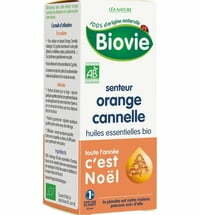 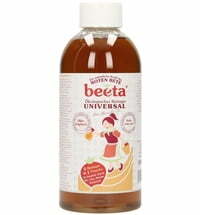 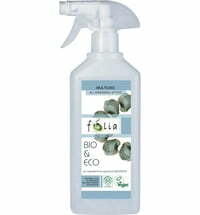 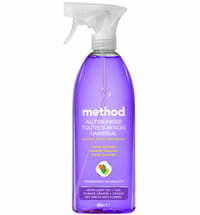 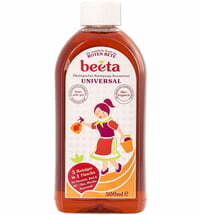 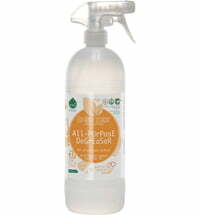 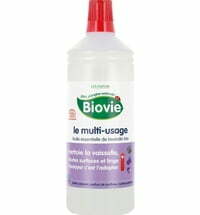 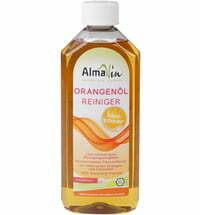 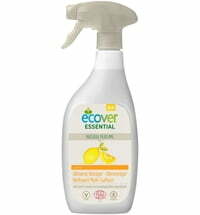 This is a multi liquid that can be used in general cleaning, dishes and laundry. Very concentrated. 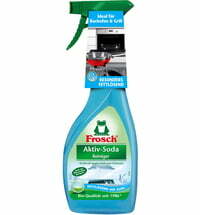 I haven’t tried it in the laundry yet but looking forward to.